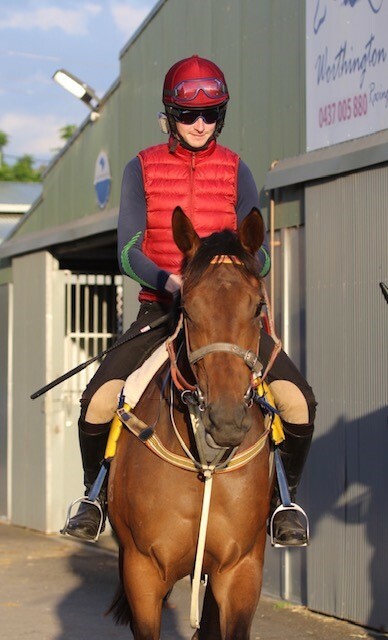 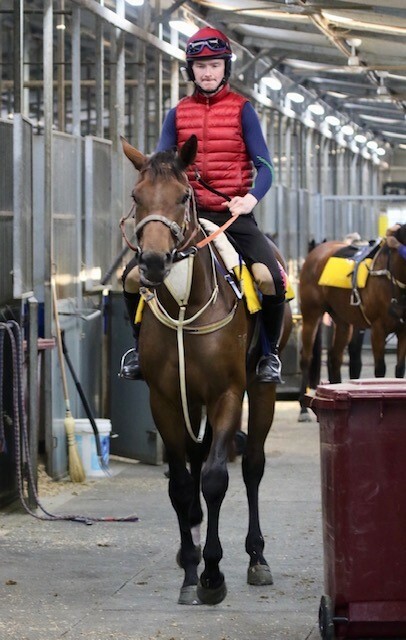 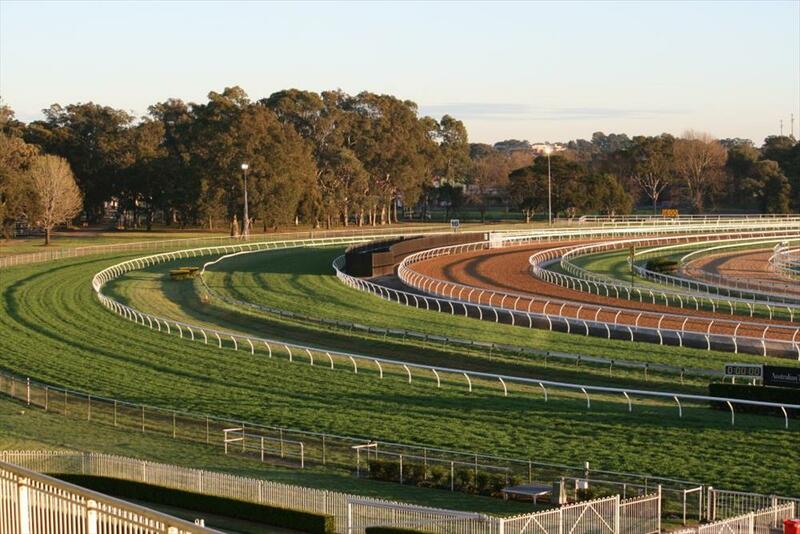 This allows our clients horses access to the best possible training facilities which are close to Randwick, Rosehill and Canterbury Racecourses. 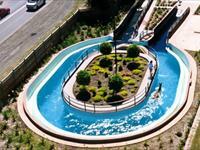 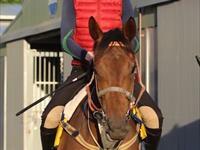 Offering both modern synthetic and grass tracks, swimming pool, walking machines, large airy boxes and nearby bushlands to exercise the horses. 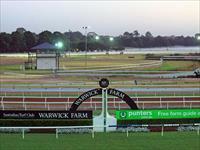 Warwick Farm offers a variety of track options for working our horses. 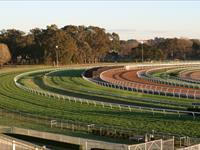 They include a specific two year old grass track, a modern synthetic work track, sand track and two other grass tracks. 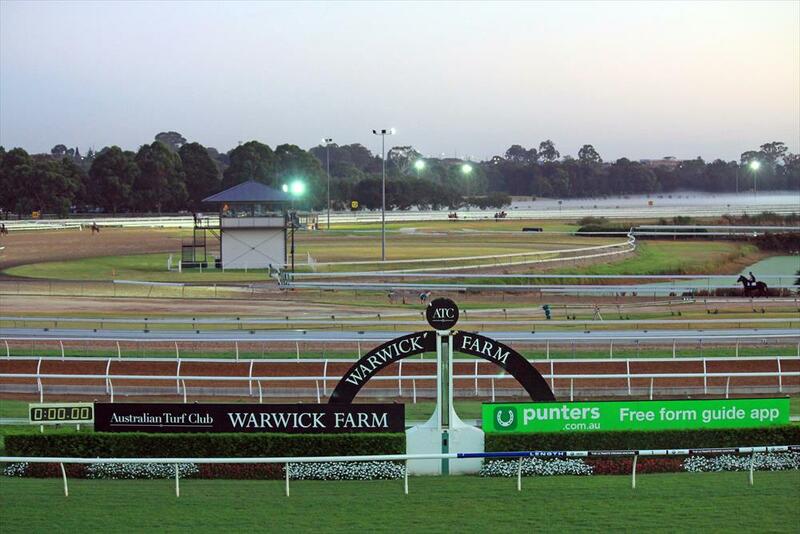 In addition, access is available to various riding trails which makes Warwick Farm a unique training facility with a rural feel providing a relaxed and natural environment for our horses. 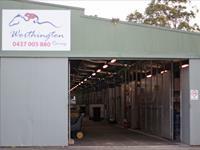 Worthington Racing has installed a cooling system to accommodate the hotter months, the improvements include numerous ceiling fans, two large rainwater tanks and pumps. 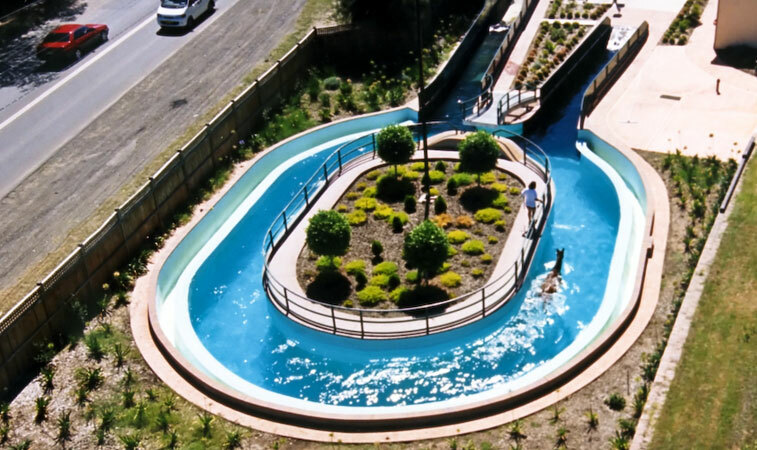 An external sprinkler system on the colour bond roof ensures that it stays cool during summer months. 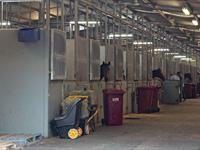 The boxes are modern, spacious and are kept clean with bedding changed twice a day to maintain a fresh environment. 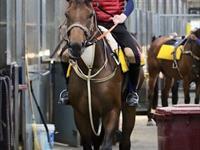 Feeds are personally designed by Rick to cater for each horses individual requirements/needs. 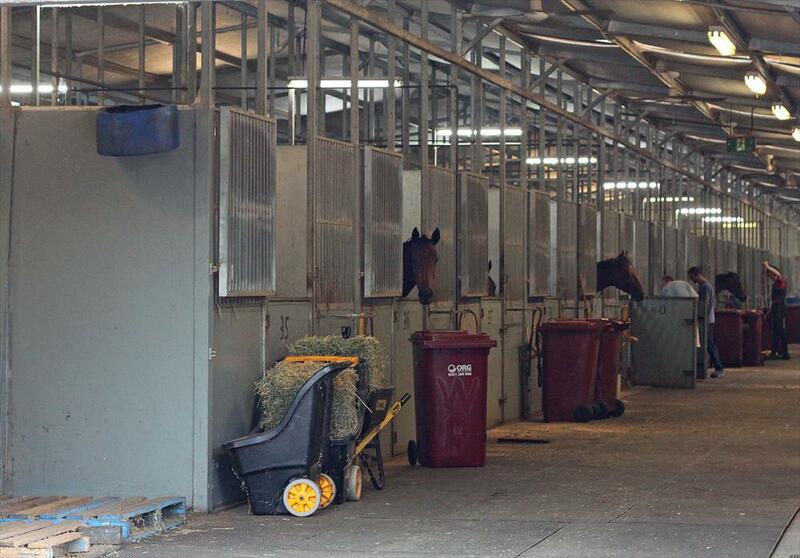 Hay and Chaff are purchased direct from the growers and are steamed cleaned to ensure dust free feeds.Fresh grass/Lucerne is available to our horses as a treat two to three times a week. 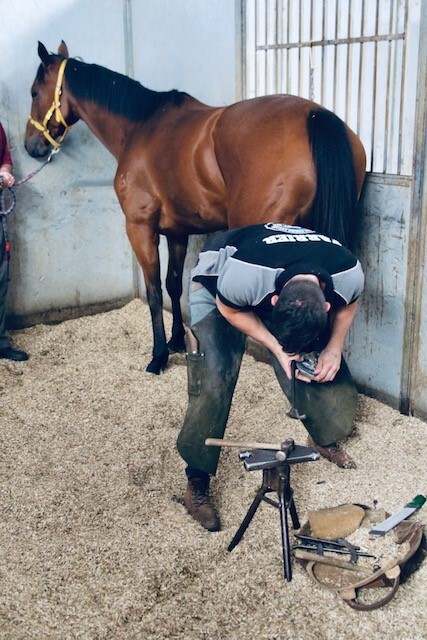 Our farrier attends the stables daily and provides a high standard of workmanship. 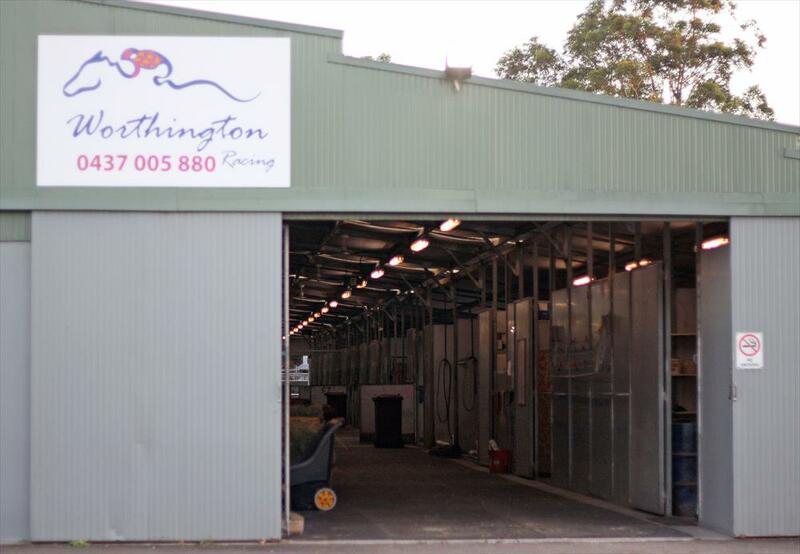 Worthington Racing uses Randwick Equine Centre for all veterinary requirements which is in close proximity to the stables.